​Barbara lives on a mountain in Georgia with her husband and three dogs who adopted her: Benton, a hound-mix, Fitz, a miniature dachshund, and Gert, a Jack Russel terrier of sorts. More information can be found on her website. On her 18th birthday, Carolina Lovel learned that she was adopted and was given a letter written by her birth mother in an unknown language. After years of research, she travels to Italy on a mission to find the truth about her past. Carolina is accompanied by three extremely gifted but mischievous students: The Female Intellectual Geniuses (also known as FIGs) from Wood Rose Orphanage and Academy for Young Women. In an effort to help their favorite teacher, the FIGs will have to use their special abilities to decipher the Voynich Manuscript, the most mysterious document in the world, and the one thing that is strangely similar to what Carolina was given. Their search will take them into the mystical world of gypsy tradition and magic, more exciting and dangerous than any of them could have imagined. The Cadence of Gypsies is a well-written and well-paced story that follows Carolina and her students from the United States all the way to Italy as they combine their different but complementary intelligence to solve a couple of interrelated mysteries. While at times there were editing choices made that made me uncomfortable and at others, there were some details of the plot that seemed contradictory, neither took away from the reading experience. To me, the most valuable part of this book is the light it sheds on Gypsies, their lifestyle, and the suffering that they go through. There is a lot of prejudices still hanging over these people; while The Cadence of Gypsies really was, at its core, a story about family, it naturally brought in elements that helps understand what the consequences of these prejudices can look like. I also greatly appreciated that Gypsies were not presented as perfect angels; just like with any community, its members span a continuum between good and bad, and we are treated to both extremes in this book. Another valuable contribution of this book is to shed a bit of light on what those without parents—either because they have been put up for adoption, like Carolina, or because they are orphans, like her three students—can go through. Just like with the topic of gypsies, author Barbara Casey doesn’t pretend to be an expert on the matter, nor does she provide heavy, lengthy elaborations on either topics. Rather, they are a natural part of the storyline which she deftly takes advantage of. A topic that was subtly presented—which can be referred to as a secondary topic at best—is that of appreciating what one has. Just like any under-stimulated teenagers, the three students under Carolina’s care are inclined towards playing pranks, which doesn’t fit well with the orphanage’s tightly regulated functioning and schedule. Both the principal and the staff can’t wait for the three to leave and are ecstatic when Carolina asks for permission to take them to Italy to help with a special research project. But within a short period of time, some of them come to realise that perhaps having these three girls under the orphanage’s roof isn’t such a bad thing after all. 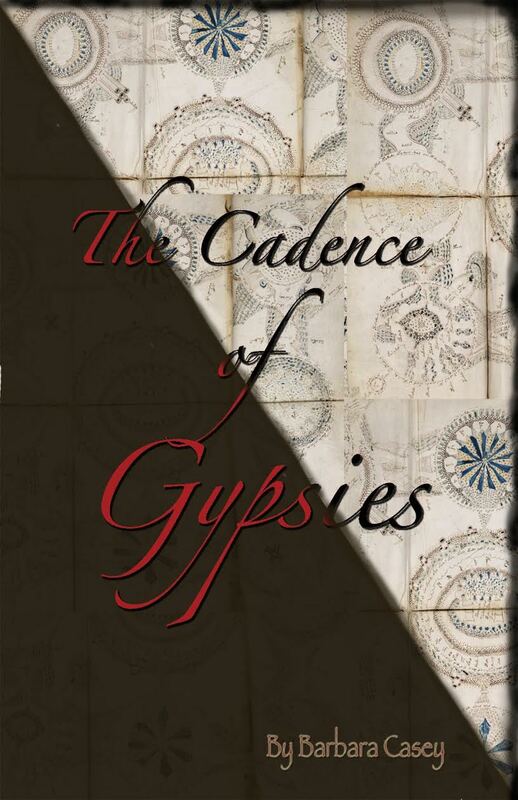 The Cadence of Gypsies is a mind-filling read without being heavy or taking away from the pleasure of reading a good story. Thank you for your wonderful review and for your interest in my book, THE CADENCE OF GYPSIES. This is the first book in The F.I.G. Mystery Series, and the second book–THE WISH RIDER–will be published this spring. I wish you and your bloggers all the best. Thank you for taking the time to review my book, THE CADENCE OF GYPSIES, and for your nice comments. It is the first book in The F.I.G. Mystery Series. The second book–THE WISH RIDER–will be published this spring, and will also draw from the gypsy theme. All my best to you and your bloggers. I’m glad you like the review, Barbara! 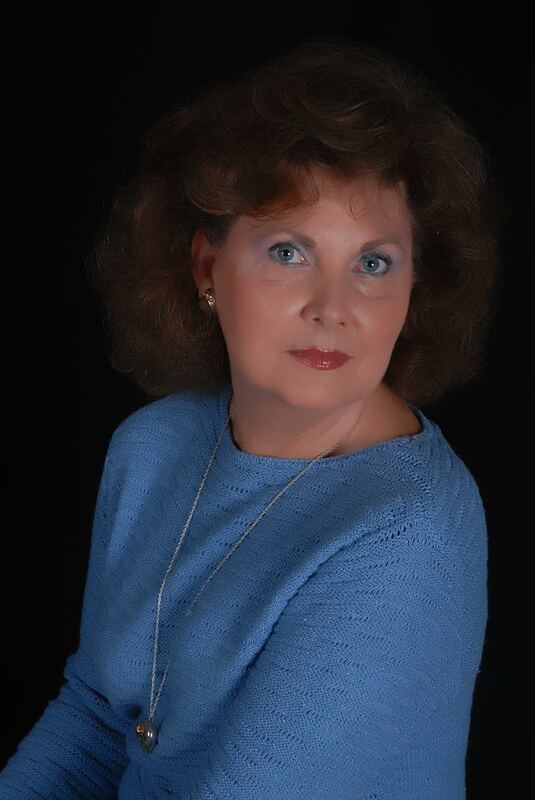 Next Post Author Spotlight: Sieni A.M.